This looks amazing! 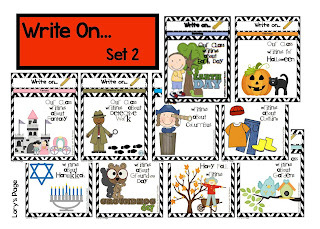 I especially love the tubs, and think I might extend the tubs to Word Work as well. Wow! Would love to be a lucky winner! I am loving this! My fingers and toes are crossed. Wow! This would seriously BLOW my mind! My students adore your monthly math stations and I think the natural progression would be to utilize this system during Daily 5 as well. 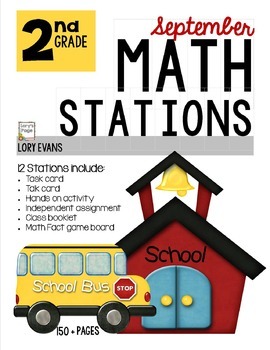 I would love to see this in action in your class! These looks wonderful! My little writers would totally be in to using these. What a great giveaway! Thank you for the chance. Sorry to hear that you have a sinus infection. Oh man they are annoying. I had one that lasted Oct.-Feb. a few years ago. I hope yours clears up soon! love the idea of having separate tubs with so many ideas! something I definitely need next year! Love the ideas!! especially the tubs! 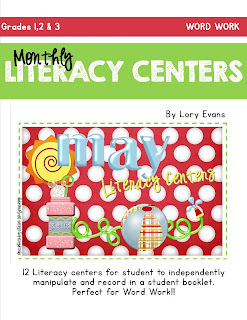 would love to win and use in my classroom next year!! This is an amazing idea! I have such difficulty getting my students to write more during Daily 5. 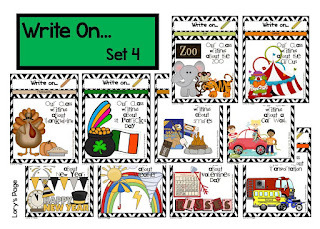 This is a perfect way to encourage writing different "genres"
What a great set! Love the tubs, too! I would love to use these for my work on writing time! You could take pictures of low, medium and high examples from their journals. Next year you could show those as examples of what they should work towards. I love your work on writing boxes. Pick me!! These look really neat! I would love to try them out next year! I love all of your products and have never been disappointed with any of my purchases! These look great! Would love to use them during daily 5! This is a really great way to organize your writing materials. I would love to give it a try next year. Thanks for sharing. 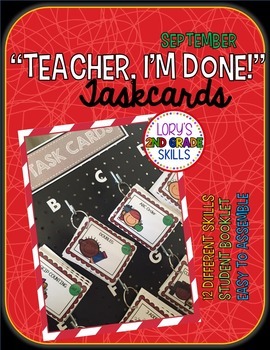 Oh my gosh these are wonderful and it looks like you have put a TON of time in them! I feel like writing is one area that I am weak in. These would be very helpful! One more thing... How did you labels your tubs? Looks awesome! Thinking of taking the Daily Five plunge next year! Love your writing tubs and ideas. I have something similar with the plastic pull out drawers. Your Write Ons are amazing! What a great writing resource. I'd love to win!! Great ideas and I love how you organized everything! These look great. I have bought many of your products and love them and I am sure i would love these too. These look so fun! I love everything you make. I hope to win this and then continue buying them one at a time from your TpT store. Thanks so much for sharing! Hope you are feeling better. Our school is doing a Daily 5book study this summer. This would be a great resource in my classroom! I love daily 5 and my weakest area is write to self. I would love a set! That looks awesome! As a new teacher, I know that getting kids to write is like pulling teeth; these would definitely make it FUN!! I am adding these to my wish list! What a great way to store your Daily 5 activities! I use one of the 10 drawer rolling cart organizers. Love the idea of putting the word rings in with them! These look great! What a variety! This is a great idea! This would definitely help them focus more during writing station. Love it! What a great idea! 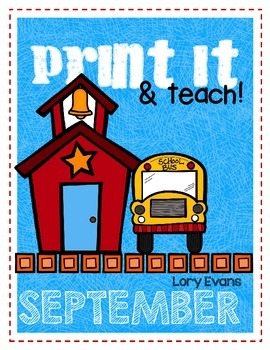 I would love to do this in my classroom! These look great! Would be wonderful to use! This is so organized and wonderful! What an amazing set! I love it! Crossing my fingers! I would love these! Fabulous! Tried Daily five for the first time this year. This would REALLY help me kick it up a notch! Oh my! This is an amazing idea and would beperpeft for me when I move to second grade next year. I'd love to have this! I'll start teaching literacy next year and have been wanting something like this to implement. Thank you for the chance!! I would like to do Daily 5 and think this would be a great help in getting started. I love your creations, you are so creative. I absolutely love this! My kiddos would fall in love with this too. 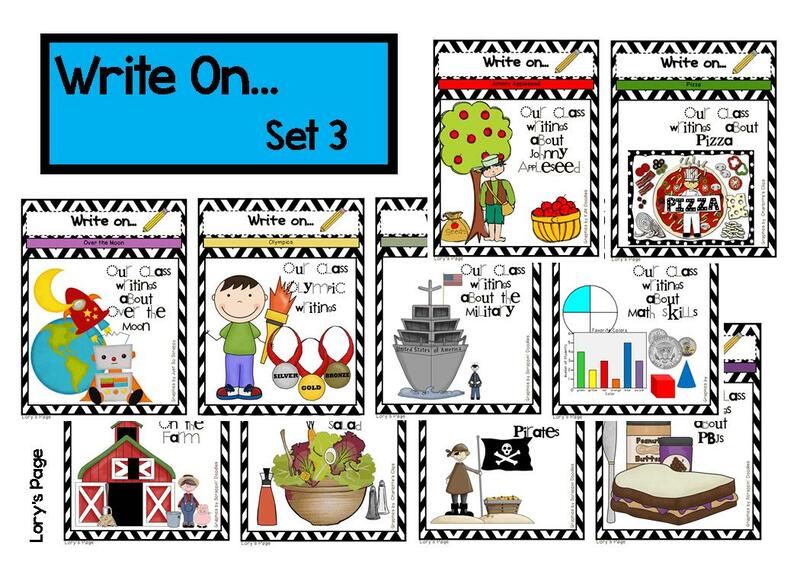 This would be perfect for teaching Working on Writing during our Daily 5 rounds. Thanks for sharing such wonderful ideas! I absolutely love it:). It has it all. Great writing ideas organized into groups. 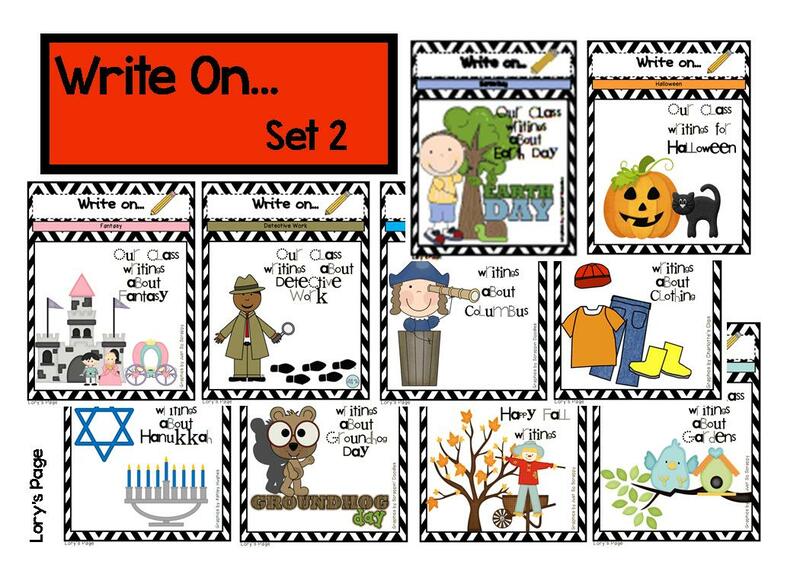 It's a great independent activity that allows students to choose their style of writing for the day. What student can resist their own bin and ipick? I would love to have it!!! Love yr organization and the Write On files! One of my goals for next year is to amp up my writing instruction in my classroom. Thanks for the chance to win some of your files! I looooove the work on writing ideas. I am a new teacher back after spending 12 years at home with my kids. This would be so helpful. Thanks for all the great ideas. 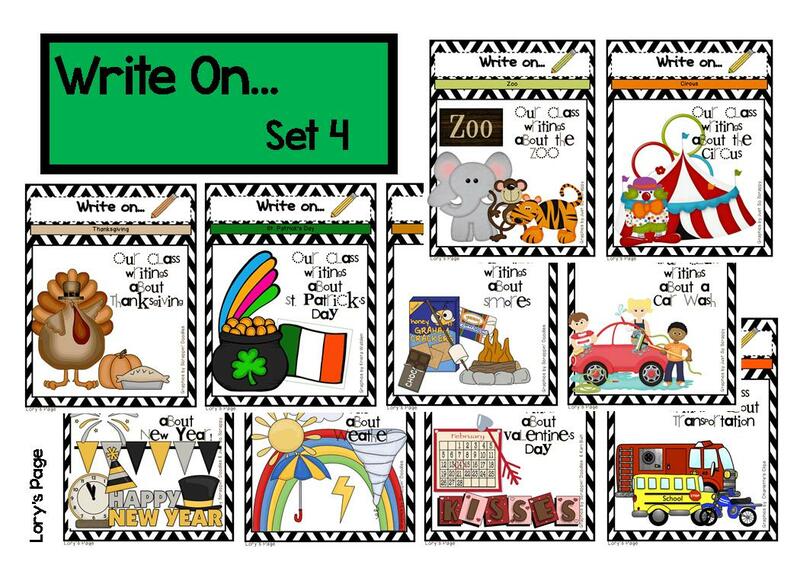 My students love to write; these would be awesome to add to our writing center and resource area! 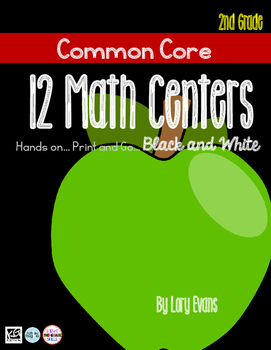 These are a fabulous resource. Love the idea of winning these! Work on writing is the part of daily five I struggle with. I think this would really help. Perfect for Daily Five. I need to revamp mine. Very cool idea! I might need to check these out for next year's centers. yeah, I won how do I get them? thanks so much!!!! I love this idea. I am trying to get my 2nd graders to do more writing. 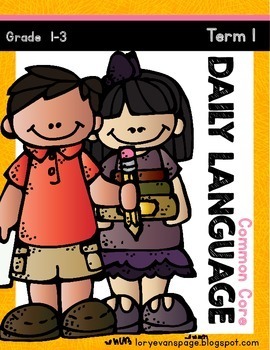 I am a Spanish Immersion teacher. Is there a way I can get a copy of your stuff to translate? I love your writing tubs! What a great way to organize your kiddos and keep all your supplies tidy. Do you as vocabulary to your write on cards? I really like your "What Can I Write About Cards". Is there a way that I can purchase them? 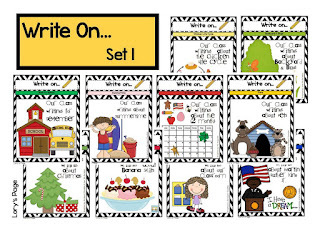 I have purchased all your Write On Sets through TPT and noticed they were not included. I lOVE this! So useful! This would save me so much time and energy! My kids would love love love! You have great ideas! Do all the tubs have the same things in them? Thanks for sharing! Hi Lory! I LOVE your Work on Writing ideas! 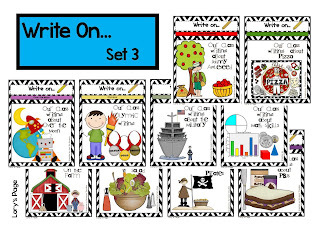 Is there anywhere I can find or purchase your "Write On" topic cards? Love your work on writing. Where can I get it??? I Am coming back from my first mat leave and have been moved from 5/6 to 2/3!! These write on would be soooo helpful!! I would also like to know if these write on sets are available for purchase? They look awesome! These are so cool! Where can I get them? Are these available on TPT? You have some amazing ideas here for Working on Writing.. and work on words.. thanks for sharing. 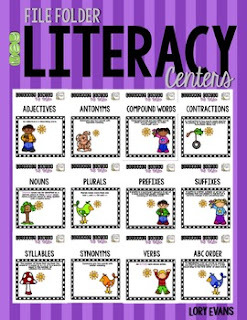 I would love to use these in my classroom next year. Please guide me to where I can purchase. Thank you kindly. I love these! 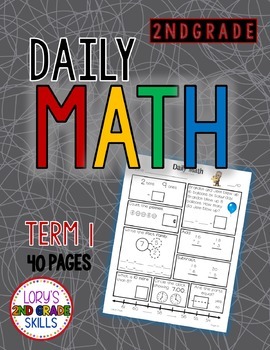 I just started daily five at the end of the year last year and soooo excited to add to what we are doing. Thanks for being so creative! Great stuff! 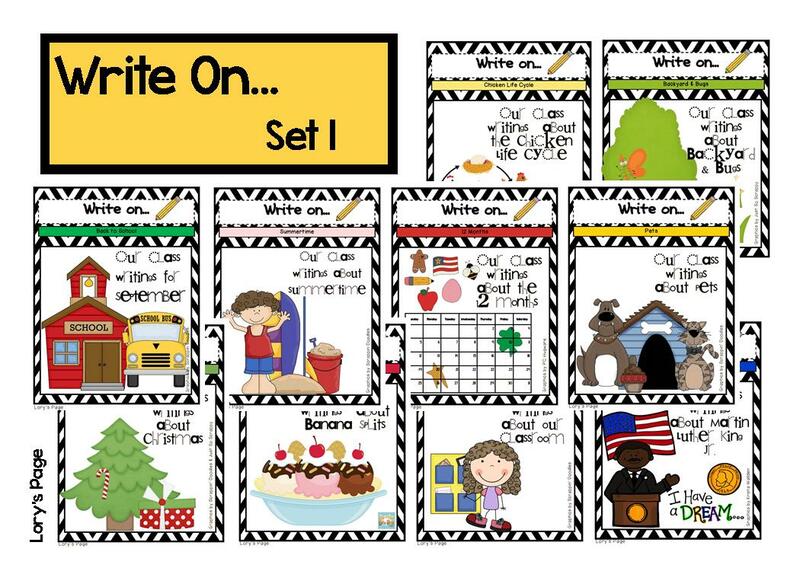 I'm going back to 2nd grade this year and these writing activities are awesome! I hope I can be a winner! I would Love these this upcoming school year. Could you please guide me where I could find them on teachers pay teachers? Email is tyeandtisha@gmail.com. Thank you.